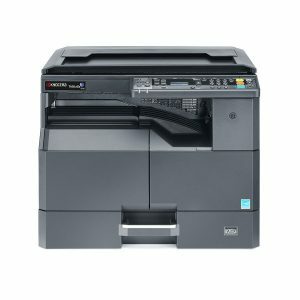 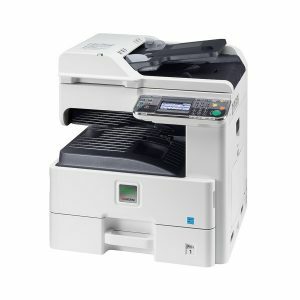 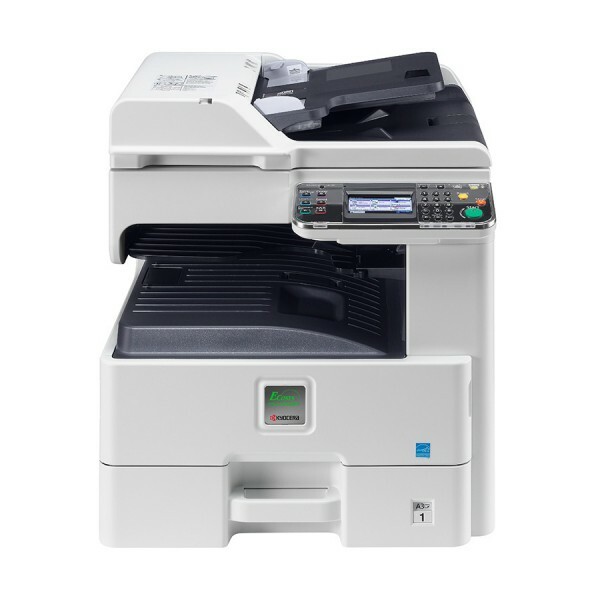 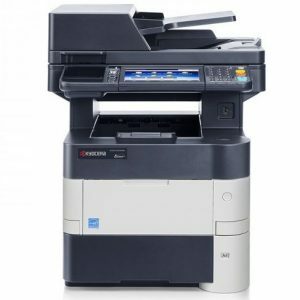 A3 MFP: This is a fast 30ppm network Print / Copy / Scan (Fax optional) device designed specifically for the smaller office environment. It offers a simple user experience and low total cost of ownership. 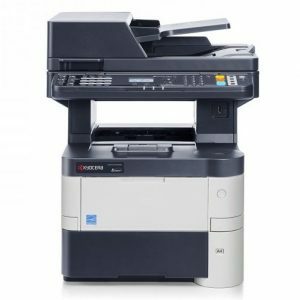 The ECOSYS FS-6530MFP A3 multifunction printer offers all the benefits of a professional document management solution for workgroups and small offices. 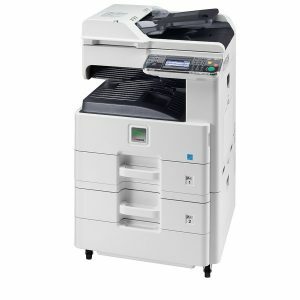 Featuring our Hybrid Platform for Advanced Solutions, easy-to-operate touchscreen and a range of paper-handling options, all in a well-designed compact package. 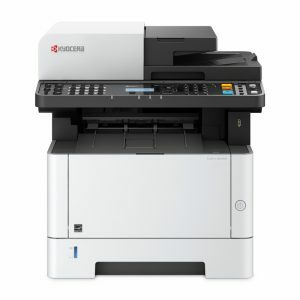 Cost-efficient and eco-friendly offices will appreciate Kyocera’s unique ECOSYS technology which increases operating life, reduces environmental impact, cuts printing costs and ensures reliability. *Images shown may depict optional extras and may not be reflected in the RRP below.